Throughout the years, I've seen quite a bit in the rise of technology. Given that I haven't been around for more than a fifth of a century, I can still say I've seen and experienced quite a bit. I remember the days where I'd get home from school as a kid and running to go play my Nintendo 64 with my childhood friend James, or playing some of the older generation games because my dad was completely obsessed with them. I got to see the rise in smart devices and how cars, phones, and TVs just kept getting smaller and smaller. Graphics changed, commercials changed, and culture has changed all throughout the matter of two decades, which is extremely interesting to me. This manner of change is the main reason why I'm in my field today. I would expect that all of this change would be extremely overwhelming if it weren't for the fact that I was living in it and I didn't know any better. But for what it's worth, it's paving the way for a whole new type of industry among younger individuals and more opportunity in the realm of technology. Nowadays, it's not uncommon for schools to provide a plethora of devices for the students in regards to enhancing their education. This could revolve around computers to utilize within the school grounds, labs to work on several different types of projects or for research, or even providing the student with a device to take home to make sure that everyone has the resources to perform schoolwork. In schools around my area back home in Indiana, the devices would revolve around MacBooks, iPads, and Chromebooks for the students to use. And when I look back on it now, I actually see something I never really thought would interest kids, but now it's becoming ever more popular. Kids are starting to learn concepts such as constructive programming and more. When I was in elementary school, I remember I would have computer class where we would learn to type words and how to properly use a keyboard. Given this was in the days of 2001-2005 (roughly), so my online resources were rather limited to use aside from playing some games such as Runescape or Neopets. Looking at all of it now however, I see kids in elementary school becoming very acquainted with computers and other tech from a very young age, not only through home environment, but also through schooling. I've seen programs at my younger brothers school where they are offering basic programming classes and I've also seen programs floating around the web in regards to larger organizations reaching out to the younger generation to bring about a new age of innovators and individuals interested in Computer Science. 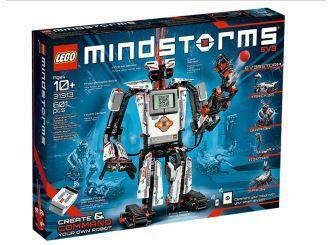 Nowadays, kids have resources like the Lego Mindstorm sets to get a feel for basic robotics or even a Raspberry Pi system to basically build their own computer. It's really awesome! I discovered the realm of programming and security on a whim, while taking a look into the industry and seeing what interests me most. I love drawing but I knew I couldn't be a full time artist. I love cooking, however I knew I couldn't spend my days back in a kitchen full time. I love technology, so I decided, "Why not make this my career? To make this piece of tech better." 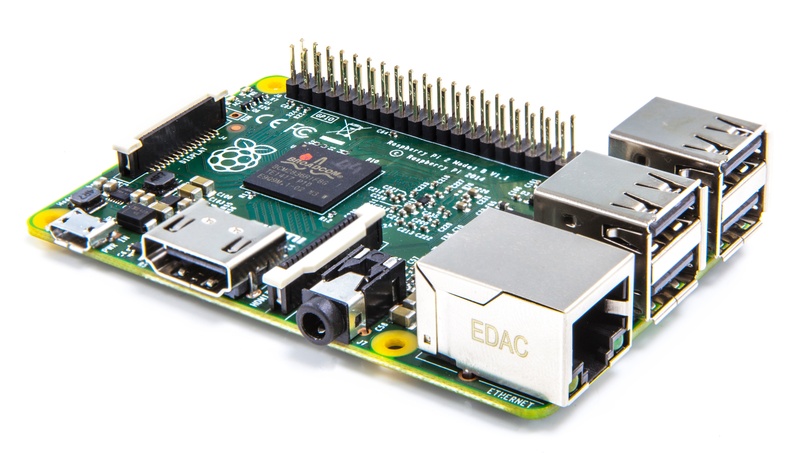 We have industries such as Microsoft and Minecraft offering tools and events geared towards the younger generation to get them interested in these devices. They use computers and tablets on a daily basis, they play video games and are introduced to media on that same regular basis. So I think these projects are fantastic because you're taking something the kid is already interested in, and having them learn how to make it or understand the concepts behind this complex piece of media. Computer science is extremely important because technology is so prevalent in our lives and economy. It teaches critical thinking and systems thinking, which is irreplaceable in practically any industry you go into. I would highly recommend checking out the realm of Computer Science if you ever get a chance.